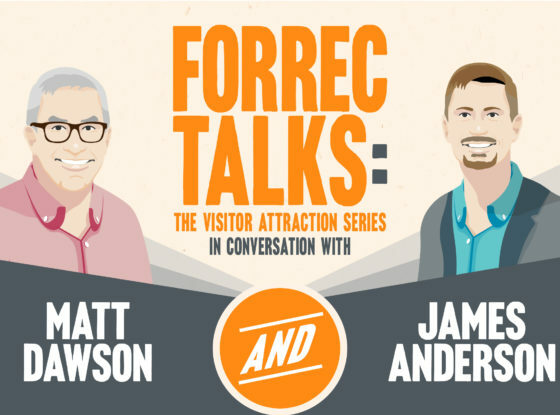 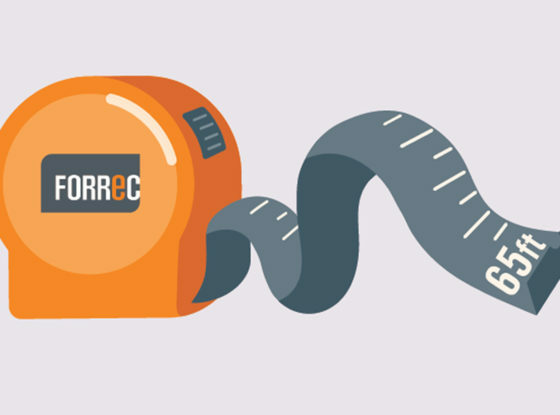 Matt Dawson, Senior Director, Visitor Attractions and James Anderson, Lead Creative Director, debate trends in visitor attractions in two fast-paced FORREC Talks. 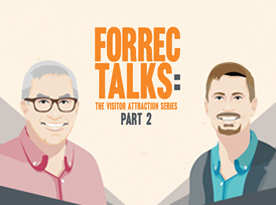 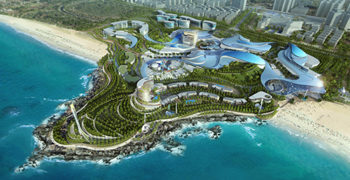 In Part 1, they answer: How is technology a make or break factor in a visitor attraction? 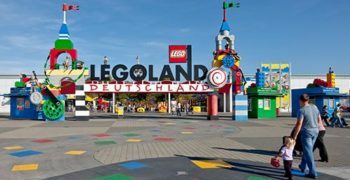 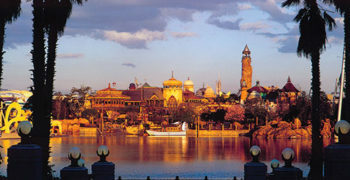 They walk through their own impressions of the evolution of attractions and how major players have adapted to keep guests engaged.